When I received the opportunity to spend a week exploring Newfoundland, I knew exactly what I wanted to do: get outside. The most easterly province in Canada offers explorers a broad selection of historic and scenic hiking trails. Get ready to explore fjords, tablelands and mountains on these 25 stunning hikes. This difficult trail travels from Shoal Bay to Bay Bulls. Along the way, hikers will experience striking coastlines, soaring seabirds, historic lighthouses and a freshwater geyser. 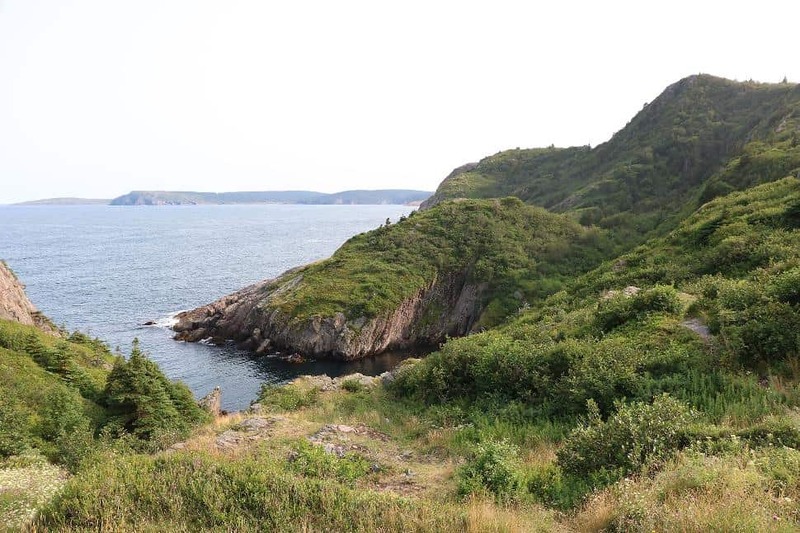 Ideal for families with small children or hikers afraid of heights, this flat trail leads from the Visitor’s Centre at Signal Hill to Cuckold’s Cove. Continue onto Quidi Vidi and reward yourself with an Iceberg Beer at the Brewery. Used in summer for hiking and winter for snowshoeing, this trail system offers several lookout points with views of Lake Melville and the Mealy Mountains. The well-maintained trails meander through birch and boreal forest, creating a tranquil atmosphere. With 2,200 steps on wooden staircases to conquer, this trail is a calf-burner! But the views from the top are so stunning, you won’t even mind the workout. Part of the International Appalachian Trail, the Humbler Valley Trail is as diverse as it is scenic: expect water crossings, steep climbs and rolling hills. Break this lengthy trail into sections for day trips or tackle it all in a week. The choose-your-own-adventure experience is made even better by the striking sight of fjords and waterfalls. This ancient volcano makes an exciting trek for hikers in eastern Newfoundland. Don’t forget your camera—you’ll want to document the extraordinary views from the top. Take your time enjoying this scenic coastal trail. Pick your fill of blueberries and blackberries, wander past icebergs and watch a colony of seabirds. 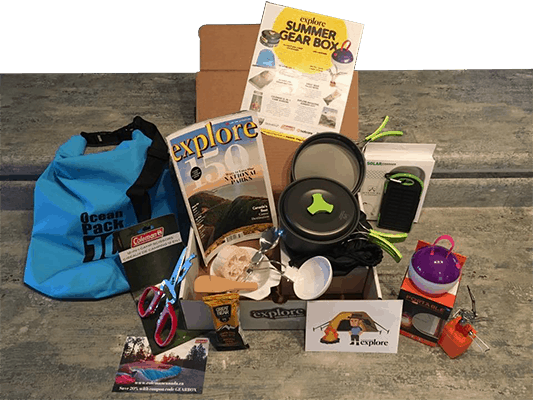 There’s a camping platform located half-way along the linear trail for overnight adventurers. Part of the Discovery Trail, this trek leads along the coast from Bonavista to the Cape. It’s a fairly easy walk, but the views are well-worth the visit. Powerful coastal views, changing terrain and rocky crags make this a popular trail. Pick a spot to stop for awhile and gaze over the endless sapphire waters of Trinity Bay. 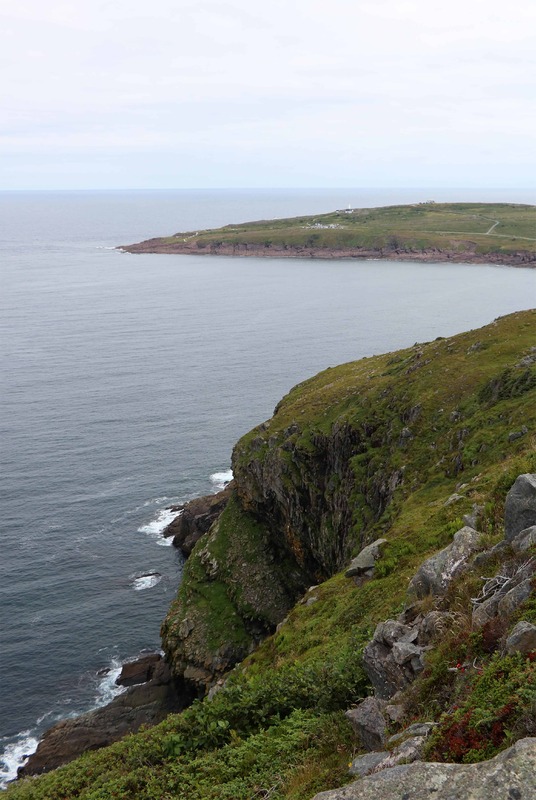 This loop trail offers views of the quaint community of Champney’s West on Newfoundland’s northwest coast. From well-maintained trails brimming with day hikers to long, solitary treks, the East Coast Trail is a mammoth to accomplish. Preparation is key if you’re planning to tackle the entire thing. 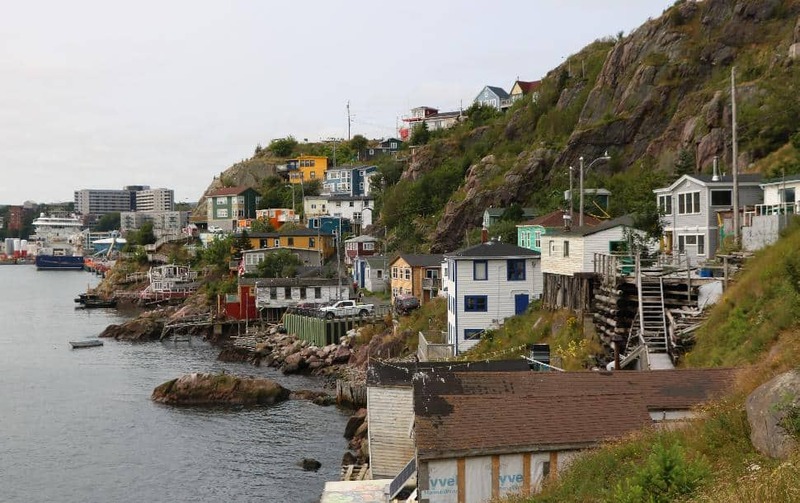 Follow wooden stairs and a dirt path down from Signal Hill and across rocky cliffs. 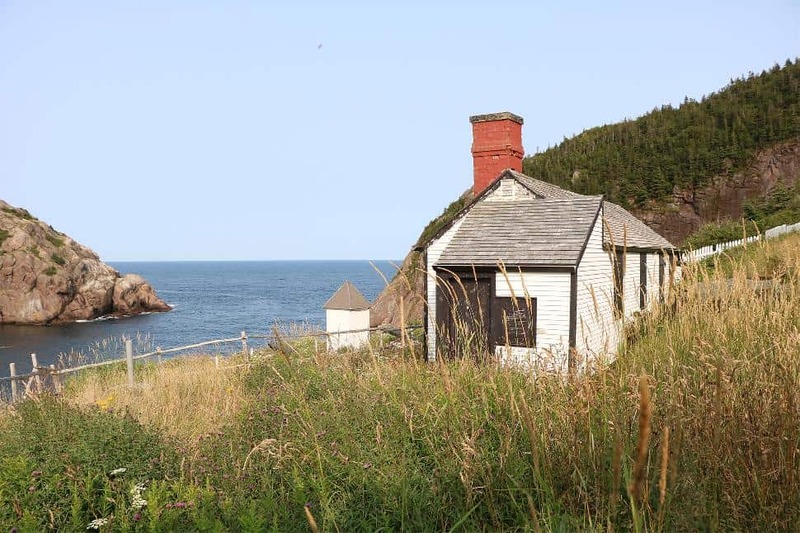 You’ll find views of Fort Amherst Lighthouse and the Cabot Tower. It’s a short trek, but there are some tricky sections with sudden drop-offs, so exercise caution. This gorgeous trail starts in the forest near Blackhead Village and quickly brings hikers out on cliffs overlooking the ocean. Watch for whales as you climb Blackhead peak and maneuver through muddy sections and across boardwalks out to Cape Spear, the most easterly part of North America. It may only be 700 metres, but this trail offers views galore from the highest point on Signal Hill. You can even see all the way to Cape Spear. Keep your eyes peeled for bald eagles’ nests and blueberries along the trail. There are several trails to choose from in this area that bring hikers to streams and caves. The most scenic time to visit is autumn, when the trees sport yellow, orange and red leaves. Named for the Newfoundland word for the low shrubs typically found on this trail, “Goowiddy” Path winds through mature forest and leads to a sandy beach. Hikers should stop to enjoy the calm waters of Blue Hill Pond. Follow a gentle loop along Orche Hill Pond and then branch off to Bread Cove, where you’ll enjoy stunning views of Clode Sound. Time to kill before taking the ferry back to Nova Scotia? Explore this lush trail, rich with WWII history and coastal views. Here, hikers will find some of the best views in the province. Looking out to the Bay of Islands from the top of the Blow-Me-Down Mountains, you’ll get a feel for the rugged beauty of western Newfoundland. Point Amour Lighthouse is a must-see along the Labrador Pioneer Footpath. This beautiful trail is easily done in an afternoon. Hikers can enjoy a red sand beach and salty ocean breeze. Trek past sheep through Green Gardens to the beach. At the end of the trail, you’ll find a staircase that leads down to the sand. Be wary of dangerous cliffs. At a staggering 806 metres, Gros Morne Mountain is the highest point in the national park. The first four kilometres wind through thick trees to a viewing platform at the base of the mountain. Then, the real climb begins: expect stairs, boardwalk and breathtaking views. 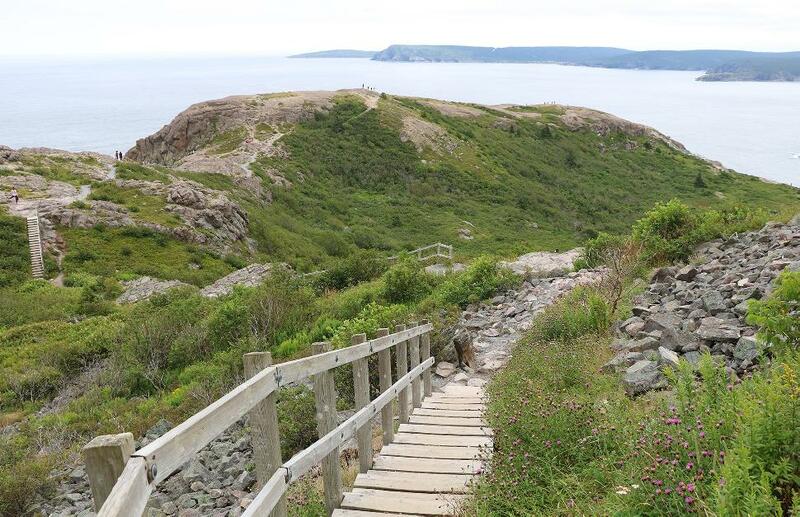 Explore 328 hectares of this lovely park and hike the short trail to Black Head. There are shower, laundry and flush toilet facilities for use in the comfort station near the trailhead. Learn about Viking history in Newfoundland and spot icebergs in the frigid water. This UNESCO World Heritage Site is one of the coolest experiences in the province. Which of these epic trails have you trekked? Comment below or tweet us! Where can you enjoy wildlife viewing, hiking, sea kayaking and icebergs? 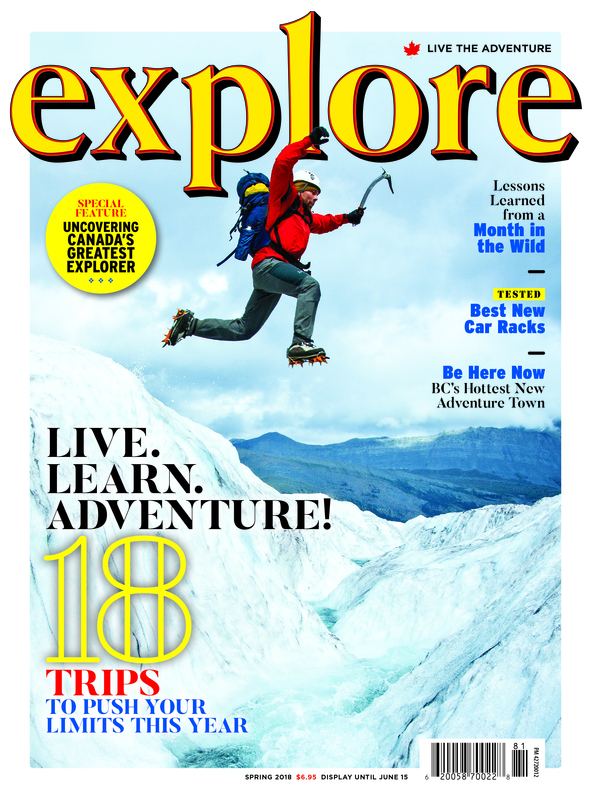 We're detailing Canada's best adventure towns. Up now: St. Anthony, Newfoundland & Labrador!